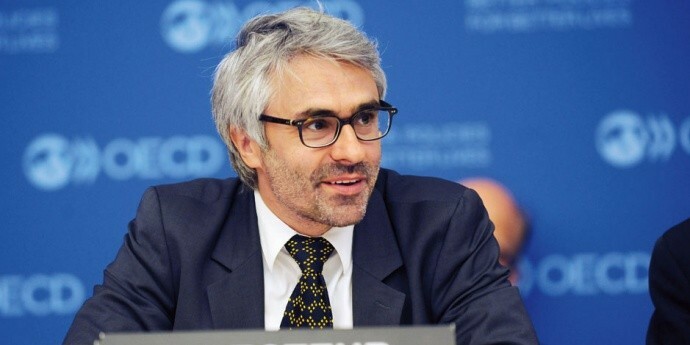 We are happy to announce Pascal Saint-Amans - Director of OECD Centre for Tax Policy and Administration - as a confirmed speaker for the roundtable on EU Taxation Policy. Mr Saint-Amans will join a great panel of high-level speakers to address the impact of EU taxation policy on the EU’s attractiveness and competitiveness. Join him on the 23-24 May at the Egmont Palace, Brussels. EBS2018 theme is “Leading in a changing world”.